Super nice 2015 4 Series 4dr Gran Coupe M-Sport w/ only 55K miles. 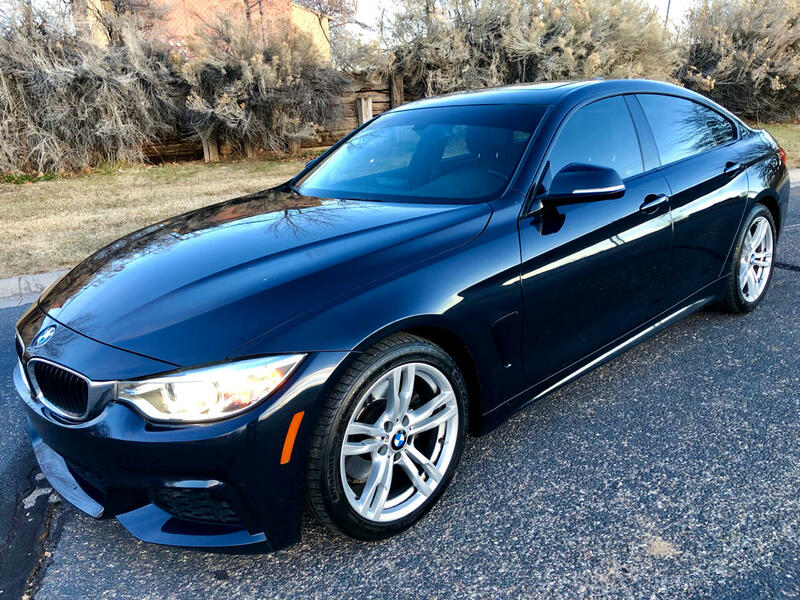 This turbo charged BMW is in excellent condition and is loaded w/ all power options including heated leather, sun roof, navigation, premium sound, and factory alloys. Visit Reese's Car Connection online at www.reesescarconnection.com for more information on this vehicle or call us at 505-299-8700 today to schedule your test drive. Message: Thought you might be interested in this 2015 BMW 4 Series.